There are several ways to enjoy the holidays with Brownsboro Alliance! Give the gift of BATA Membership with a Brownsboro Alliance Gift Certificate. Available on our website, gift certificates are a great gift your family and friends can use all year long. Recognize a special occasion or honor a loved one with the purchase of a trail bench or hitching post. What a great way to leave a legacy in Brownsboro! We offer beautiful notecards featuring photographs by Rita Turner along the Brownsboro Alliance Trail System. Individual cards or sets of 8 (envelopes included) are available. 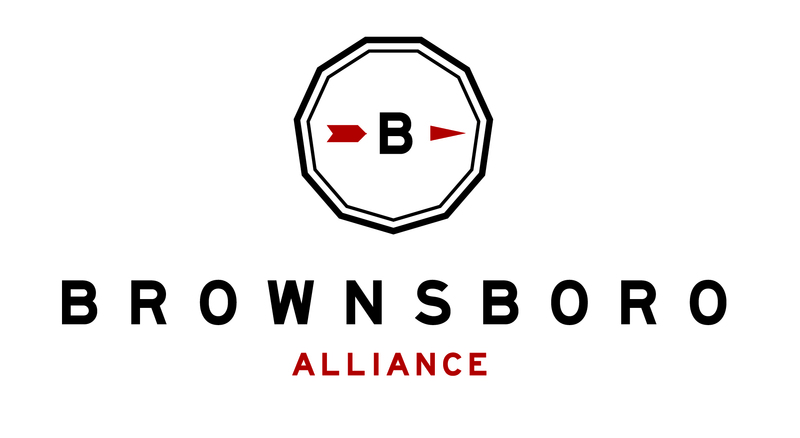 Consider a donation to Brownsboro Alliance for your 2017 end of year giving. Remember, Brownsboro Alliance is a 501(c)(3) not for profit organization and donations are tax-deductible to the full extent permitted by law.